Built exclusively for personal training. What seems impossible today will eventually become your warm-up. Brady’s Fitness is a state of the art fitness facility built exclusively for personal training located in Windsor, Ontario. Here at Brady’s we help our clients reach their goals utilizing a multi-layered approach. Your fitness journey begins with a complete physical assessment, noting any biomechanical deficiencies. Next, we design an exercise and nutrition program tailored to your goals. Every week we follow up with you to ensure you’re progressing efficiently and make any modifications necessary. Our staff consists of a highly trained team of professionals who will be your guide to becoming the best version of yourself. Come see why Brady’s Fitness is the best choice for your fitness goals, whatever they may be! Sign up for a complimentary consultation and tour of the facility! We conduct training sessions that are exciting and intense! Each program is customized to the client’s specific needs to ensure you progress effectively towards your fitness goal. Our facility is built exclusively for personal training, which creates a comfortable and focused atmosphere. This option is for people interested in training with friends or a spouse. Small group training allows for a discounted rate for each person! Unique to Brady’s Fitness, we offer individual customized nutrition and fitness plans even when you sign up as a group! This training option is for serious athletes aiming to improve their performance. Our classes are customized to prepare athletes for the specific physical demands required by the position and sport. Previous owner of PureGrit Fitness, Elite trainer Rich Fleming has been involved in the fitness industry for over a decade and contains a wealth of knowledge in exercise and nutrition. He has spent years training in mixed martial arts, competing in fitness competitions and instructing bootcamps. As a graduate of St. Clair’s Fitness and Health Promotion program, Rich has learned from the top professionals in the industry. His energetic and outgoing personality create a fun but focused experience suitable for anyone. 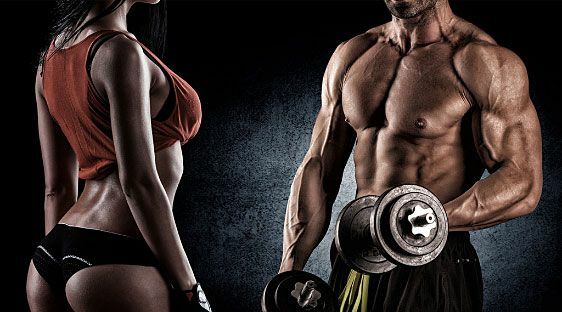 Train with him and see how you can achieve any fitness goal, whether you’re an athlete looking to improve performance or simply looking to tone up and feel better. Shawn Brady is one of the most sought after trainers in the city. He is a practitioner of nutrition and fitness for nearly two decades and contains unseen levels of knowledge in the fitness industry. He has successfully competed at professional levels in various areas including mixed martial arts and fitness competitions and has attained national wrestling titles. As proof to Shawn’s abilities, he received the prestigious Canadian Athlete of the year award. 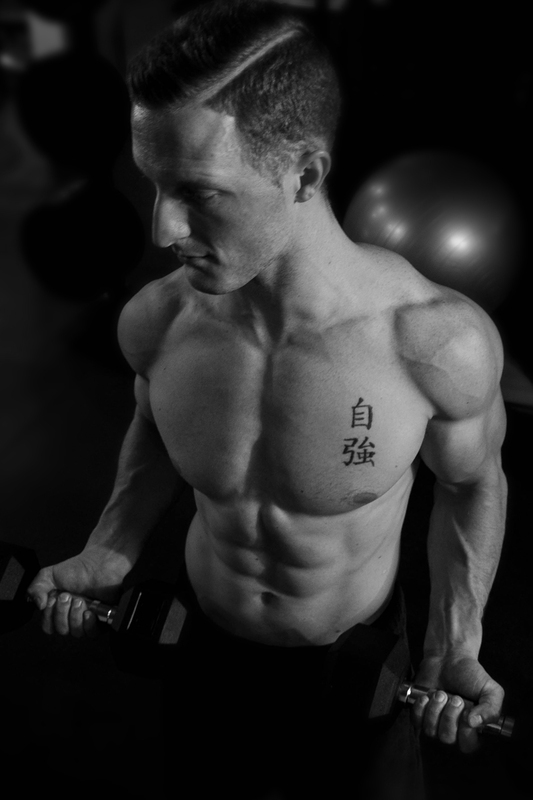 There is no facet of personal training that Shawn has left untouched. He has successfully rehabbed and strengthened many clients. His knowledge and understanding of the human body coupled with experience allows him to teach any area of fitness to clients, whether its olympic lifting, bodybuilding, calisthenics or sport specific. I have had many years experience in the health and fitness industry giving me the edge to be able to teach through experience. As a member of the University of Windsor Track and Field team for 5 years as well as a previous figure model competitor, I have gained knowledge about all types of fitness and exercise programs that I would love to share with others. I have dedicated my life to personal health and fitness. My main goal is to help others to do the same.